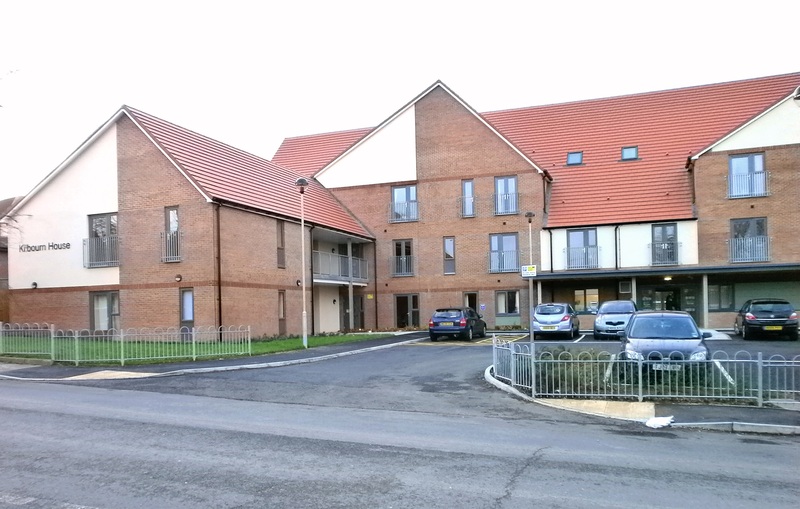 Leazes Homes has a range of different properties that are designed to meet the needs of older people, including more traditional sheltered housing schemes, independent living in level access bungalows, assisted living and extra care schemes and accommodation specifically designed for people with dementia. Leazes Homes has worked with Dementia Care to create small, shared living accommodation for people with dementia. 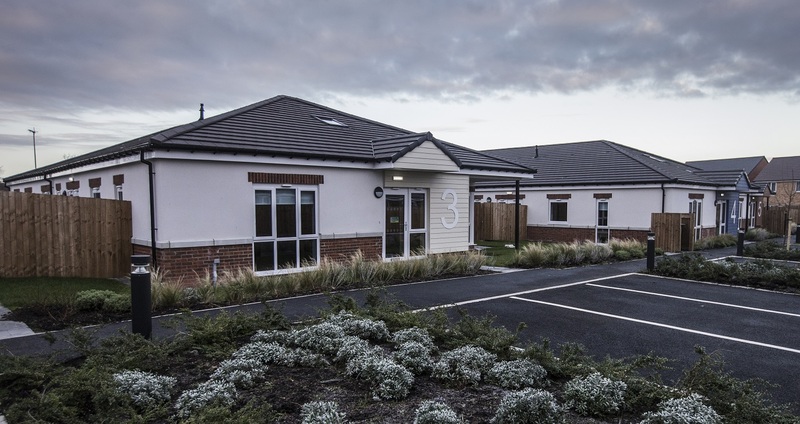 The five bungalows at Holmes Close each have five bedrooms which provide a safe and homely environment for residents, as well as secure, landscaped gardens to allow safe wandering, all supported by 24 hour on site care. Leazes Homes worked in partnership with Keepmoat and Newcastle City Council to deliver an exciting new development on the site of the former Throckley first school. 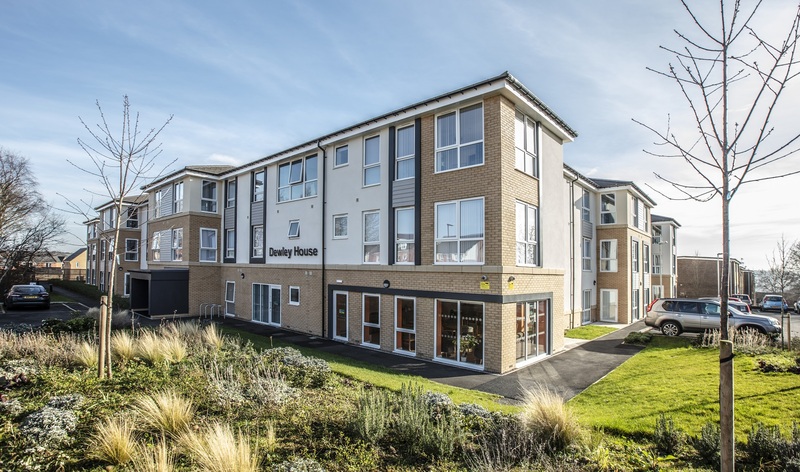 Leazes Homes has an extra care facility for older people offering 1 and 2 bed apartments with a focus on being dementia friendly. Keepmoat Homes has also built houses for private sale. More information about our development partner Keepmoat can be found by following this link. 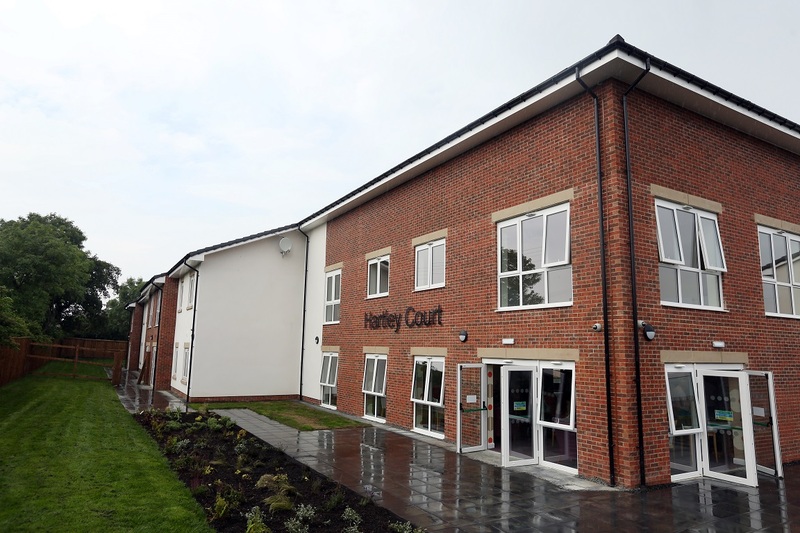 An “extra care” facility for older persons on Newlyn Road, which was constructed by Galliford Try, Kilbourn House opened in September 2015. One and two bed properties ensure independent living for residents, while offering easy access to support and care. 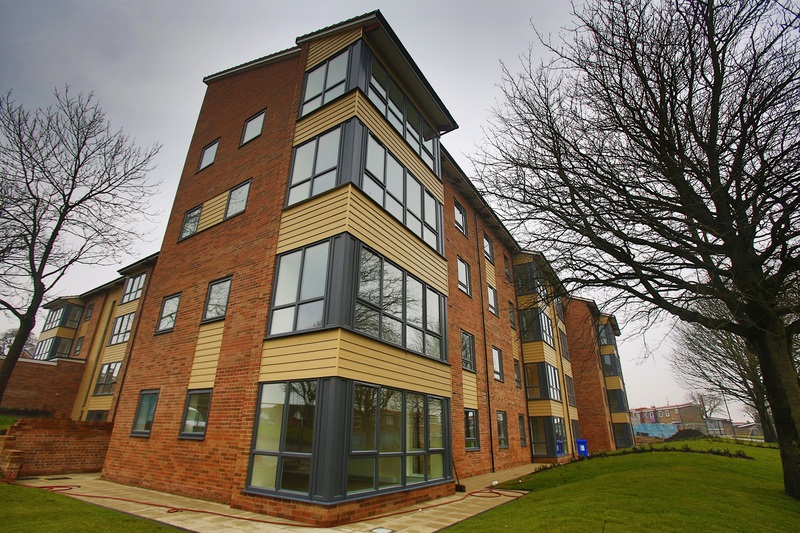 The property includes a number of communal areas including a Leazes Café. On the site of the former IRDL building in Byker, Keepmoat have built an extensive housing development. The development includes 80 private homes along with a block of one and two bed flats and six bungalows for Leazes Homes that provide assisted living for older people. The block also includes a number of communal areas and a Leazes Café that is open to the public. There is also six Newcastle City Council owned general needs bungalows. You can find out about our Development partner Keepmoat by following this link. 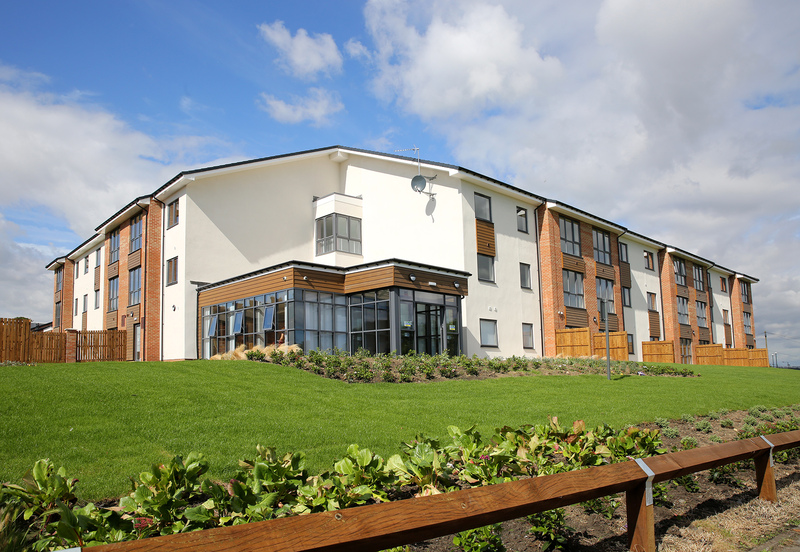 Trevelyan court was built for Leazes Homes by Wates Living Spaces and offers assisted living for older people in Newbiggin Hall. Built on the location of the former Teasdale House, the block is a mixture of one and two bed apartments. The building includes a number of communal spaces for the residents including Leazes Café, which is open to the public.